Concerning a Station where you Play games. Yes. The PlayStation. With a Super NES pad. 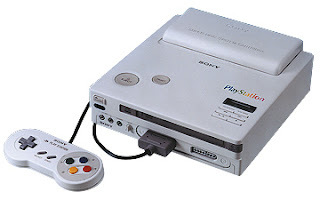 You probably already know the famous story of how the PlayStation came to be, in which case you know it was originally supposed to be a Super NES with CD capabilities. I'm using that Nintendo connection as a segue to my future series of posts concerning... tada! 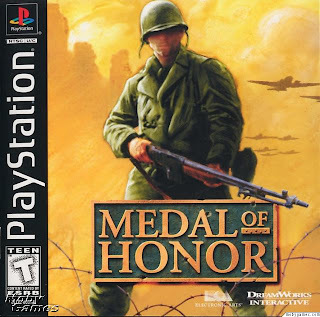 The Sony PlayStation, aka PSX, aka PS1, aka PS one. Yeah, yeah. I know I'm supposed to be this big Nintendo fan who only blogs Nintendo stuff and I promised to blog about Gamecube stuff and... I haven't. Not yet anyway. But thing is, I was cleaning out my house the other day and I found my old PS one, looking all cute and white... and neglected. The problem with my PS one was I had bought it after my previous original body PlayStation had died and very soon after the PS one died as well. Fed up with Sony's apparent lack of quality control I gave up on the PlayStation forever and moved on to (supposedly) more reliable world of PCs for my gaming needs. Retronauts Live 6 - Jeremy and Gang talk the GBA. Now that Retronauts is firmly back and comfortable with its new call-in format, I can rest easily that my need for retro gaming chatter is easily satiated every time a new episode goes up. 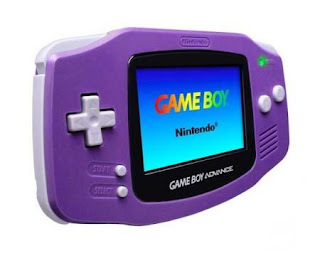 The most recent episode was about the Game Boy Advance, one of my favourite handhelds as you may know, and while it was a good episode on the whole, with mentions of the Gamecube attachment, Game Boy Player, (thanks to our friend noiseredux from Game Boy Player Land), the three Castlevania games, Riviera, Super Mario Advance, the tendency of the GBA to mostly get 16-bit console ports, Mother 3 and even Rhythm Tengoku, I was slightly disappointed that the Game Boy Micro got no love (despite the Famicom limited edition being the image for the episode) and neither did Advance Wars. Done with Mother 3. For now. This morning on the commute to work, I spent the whole train ride trying to defeat the most difficult boss in Mother 3 I have encountered so far. My train ride lasts about 40 minutes, and the whole time I was just fighting him. Victory never felt so sweet as when the train pulled in to my stop, the boss finally succumbed. To say it felt marvelous is an understatement. I then saved the game, switched my DS off and promptly walked to my office. However, during my lunch break, I found to my extreme horror that the save file had disappeared. I checked my last save backup I made and it was early in the chapter I was at. The boss I defeated this morning was at the end of the chapter. This particular chapter happens to the longest chapter in Mother 3. I can't believe I was able to snag this domain name. Did no one else thought to register it? Anyways, Blogger is smart enough to reroute the old URL to the new one, but update your bookmarks anyway! In other news, I am still slowly making my way through Mother 3. I am in the penultimate chapter (I think) so not long now till the end.